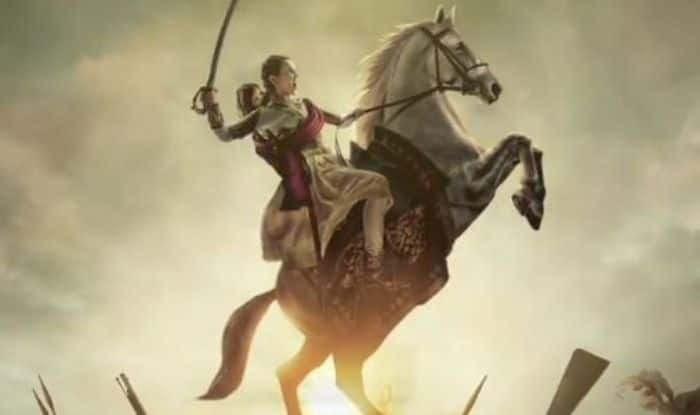 Manikarnika: The Queen of Jhansi has been doing well overseas too. With no big releases on Friday, Manikarnika could enjoy its run at the box office in the third weekend too. And the big test for the movie would be when director Zoya Akhatar’s Gully Boy, starring Ranveer Singh and Alia Bhatt, releases on February 14. Released on 3700 screens in 50 countries worldwide in Hindi, Tamil and Telugu on January 25, 2019, it had been received well by critics.